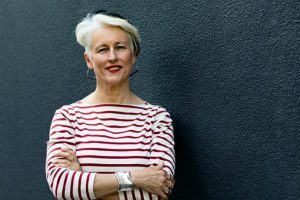 Conversations about life in Canberra and the surrounding region live here on RiotACT. Locally owned and operated, and with a growing and passionate team, RiotACT is home to engaging independent articles, images, and video journalism as well as thoughtful analysis from a team of real world, respected contributors. Our readers are part of the conversation, these people (perhaps that’s you!) are active participants, regularly submitting posts and comments – a lively comment stream here on the website and on our social media platforms is guaranteed. 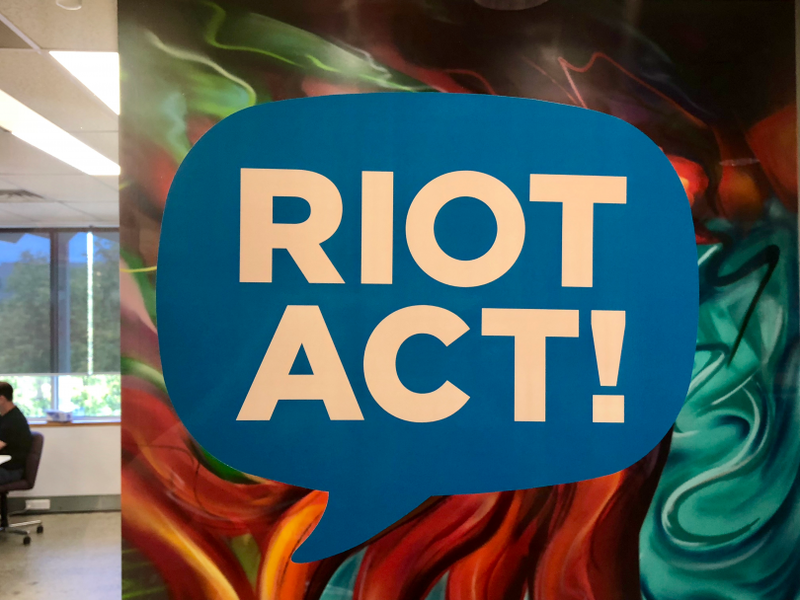 RiotACT was established in late 2000 as a place for local news, opinion and analysis, and over 43,000 articles have been published to date, generating over 600,000 on-site comments. That spirit lives on as we grow and broaden our audience and content. More than one in three Canberrans visit the RiotACT site at least once per month – an audience of 230,000+ unique monthly website visitors. On Facebook there’s a community of 30,000+ followers, Twitter 9,000+ and 4,500+ on Instagram. About Regional – a new place for the stories of South East NSW. This Is Canberra – A culinary and cultural journal for the nation’s capital. B2B Magazine – Canberra’s premier business forum. Canberra Day Trips – Comprehensive coverage of day trips, overnighters, and weekenders within 2.5 hours of Canberra. Canberra Gig Guide – Your ultimate guide to upcoming live gigs and other awesome music events in and arround Canberra. As a group, RiotACT platforms command the attention of 65,000+ Facebook followers, 11,000+ Twitter followers, and 10,000+ Instagram followers. These connections grow stronger and wider every day. technology service provider to Allhomes), in his Rivett bedroom when he was just 14. IT acquired the business for $15.5 million in April 2015. Pacific for $6.5 million in June 2015. Michael is a business builder and investor who helps online companies manage growth, drive revenue and stay profitable. Michael and Tim White purchased RiotACT in 2016. There is much more to Michael’s story, check it out here. 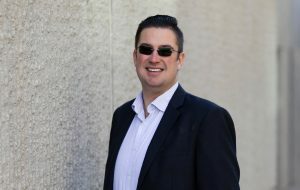 Canberra-born tech entrepreneur Tim White was one of the driving forces behind real estate platform Allhomes. Tim was CEO of Allhomes from 2007-2016. While Tim was at the helm, the number of listings on the site grew from 5,000 to 430,000. Page views rose from 10,000 per day to 2 million per day, and revenue grew at an annual rate of 35 per cent. Allhomes became one of the most trusted and iconic brands in the Canberra region. Allhomes was acquired by Fairfax Media in 2014 for $50 million. Inspired by his young family, Tim is a passionate advocate for life in the capital. Read more of his story here. 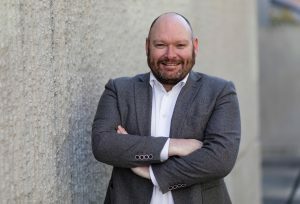 Ian “Bushy” Bushnell is a career journalist and a former News Editor and Chief of Reporting staff at The Canberra Times, where he was at the centre of some of the capital’s biggest stories. 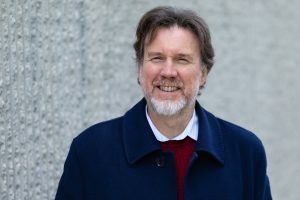 A Canberra resident since 1995, he and his partner have raised three children here and takes a keen interest in politics, urban development, health, education and sustainability issues. He enjoys the ACT’s bush environment and its rich cultural offerings including music, theatre and sport, and a good bottle of red. 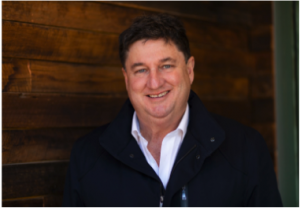 Until March 2016 Ian was Regional Content Manager and Breakfast Presenter for ABC South East NSW – covering towns like Bega, Merimbula, Batemans Bay, Narooma, Cooma, Jindabyne, and Bombala. Each town in Ian’s patch has a colour, feel, and set of skills of its own. It’s a place he knows well and brings to you via RiotACT. Sports commentator with ABC Grandstand since 1988, calling a range of sports including NRL, Super Rugby, Wallabies, Rowing World Cups, Rugby World Cups, Socceroos, Matildas, Opals, Boomers, WNBL, NBL, International Netball, Men’s and Women’s one day international cricket, Big Bash, World Volleyball League for Fox Sports, Rowing World Cup and National Championships for Fox Sports and the 2000 Paralympics. Tim is an icon in the ACT region’s sporting community and brings an unrivalled insight to the games we play, big and small. 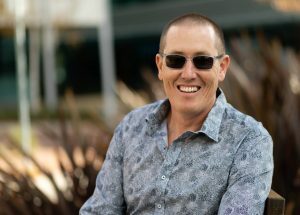 Ian has played a senior role in a series of successful high-growth technology businesses including Senior Platform Engineer at UberGlobal and Platform Developer at MelbourneIT. 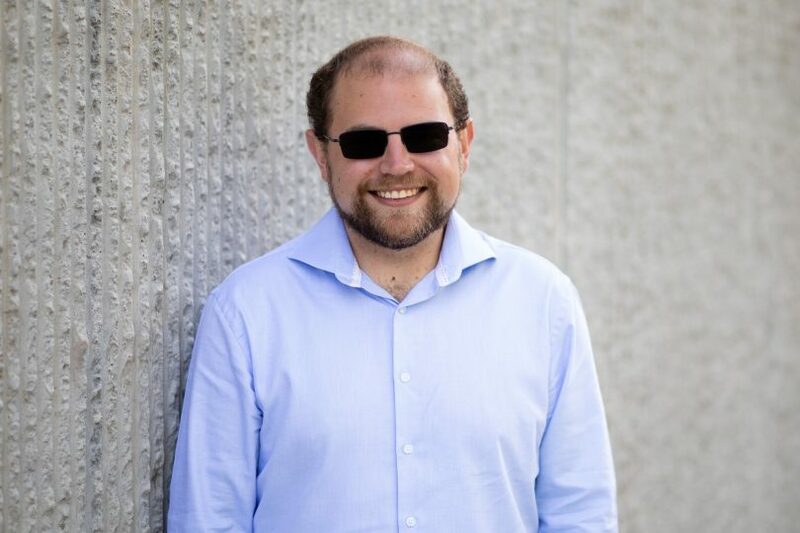 Leading the development of Region Group’s technical platform, Ian is responsible for platform development, hosting, maintenance, and operations. Lachlan’s flair for sports coverage in and around Canberra adds terrific depth to the communities we serve and the RiotACT team. 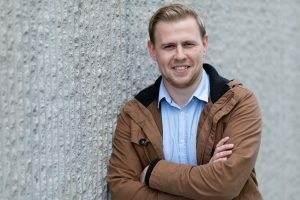 This Canberra born and bred journalist sits on a big variety of sidelines, keen to reflect the depth of local and regional sport in our coverage area. When he isn’t cheering on the Raiders, Liverpool, or Essendon, Lachlan loves to investigate, write, listen and analyse. A native of Sri Lanka, Wendy brings a big world view to the RiotACT team. She has worked in Sri Lanka as a freelance journalist in the field, writing with passion about the plight of women in post-conflict zones. 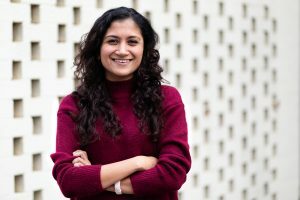 Wendy is a current postgraduate student at the Australian National University, studying Diplomacy, which builds on her three years in the not-for-profit sector specialising in policy research and advocacy. 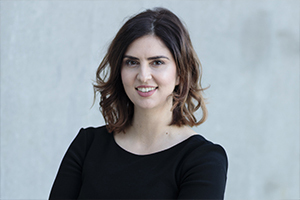 Daniella is a motivated senior communications professional with ten years experience working across social media, media and public relations. She possesses extensive experience in developing highly-engaging social media communication plans, including the supporting marketing collateral such as photography and videos. Our full-time team is supported by an increasing diversity of regular contributors. This depth of talent adds a dynamic to our coverage of Canberra and the surrounding region that is unique and insightful.